There was not much time to waste. Some other friends – Gokul, his brother Akhil, Aldrine and Alvin were already there waiting for us. In order to reach their quickly we hired a taxi (Tata Indica, 350 INR from Kottayam city to Kumarakom Jetty). As per the driver, booking a boat from locations near to Taj Hotel is better than that from Kumarakom Jetty. However, other group already selected a boat (500 INR/ hour) and waiting for us. After travelling for a while we reached Kumarakom. The boat we were going to travel is a normal one. More a kind of passenger boat, if you stand inside that, your head will hit the ceiling. Don’t confuse this with the air-conditioned house boats where charges will start in four digits. I was meeting Gokul, Aldrine, Alvin and Akhil after a long time. After having an initial conversation we boarded our great ship and it started moving towards the heart of Vembanad Lake. 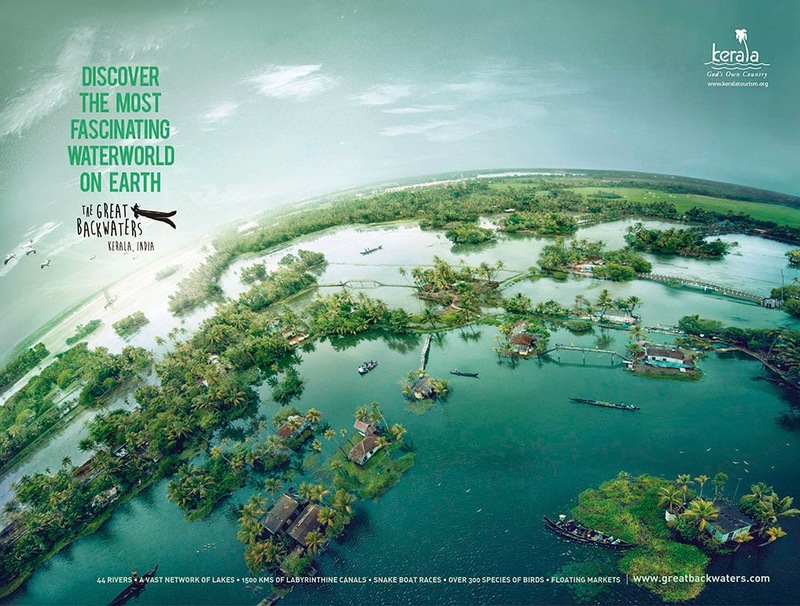 Before going further, let me tell you something about Vembanad Lake as well. Vembanad (Vembanad Kayal or Vembanad Kol) is the longest lake (96.5km in length; 14km wide at its widest point) in India (largest in Kerala). The Port of Kochi is located around two islands (the Willingdon Island and Vallarpadam) in a portion of this lake known as the Kochi Lake. Vembanad (bordered by Alappuzha, Kottayam, and Ernakulam districts of Kerala) wetland system covers an area of over 2033.02 km² thereby making it the largest wetland system in India; some of these areas are below the sea level. Canals link the lake to other coastal lakes to the north and south. Ten rivers are flowing into it including the six major rivers of central Kerala (Achenkovil, Manimala, Meenachil, Muvattupuzha, Pamba and Periyar). The total area drained by the lake is 15,770 km², which accounts for 40% of the area of Kerala. Its annual surface runoff of 21,900 Mm accounts for almost 30% of the total surface water resource of the state. This largest Ramsar site in the state of Kerala has been heavily reclaimed over the course of the past century, primarily for formation of polders and to enlarge the extent of the Wellington island of Cochin port. The lake faces a major ecological crisis and has reduced to 37% of its original area, as a result of land reclamation. This lake is notified under National Wetlands Conservation Programme. The celebrated Nehru Trophy Boat Race is conducted in Punnamada Lake. Travelling through the lake was indeed a very unique experience. Shores were dotted with coconut trees – some with head and some without head J. As people say, a picture can speak better than thousand words. Some details about our boat. This particular boat look like an extended boat, powered by Mahindra Jeep's engine. Steering is also coming from an old jeep. We finished two and half hour long cruise in the lake and drove towards ‘Tannermukkom Bund’ to watch the sunset. It was indeed a beautiful one. Note: Quality of the images posted in this article are reduced to decrease the size.